A guest from Dog Harmony joined us in the studio to tell us about a doggie social for all party animals. You’re invited! 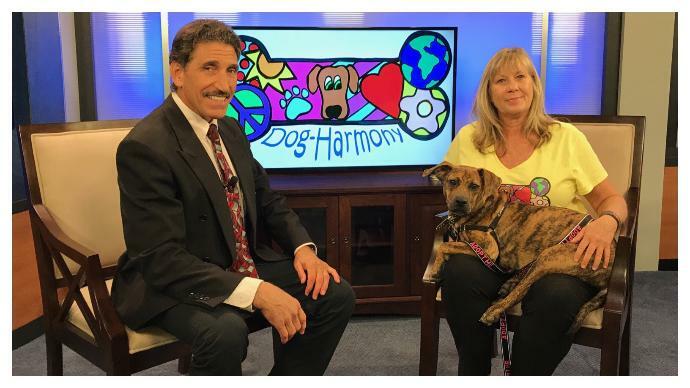 SANDESTIN, Fla. (WJHG/WECP) – A guest from Dog Harmony joined us in the studio to tell us about a doggie social for all party animals. Dog Days of Summer is open to the public and their pets. It is scheduled from 6 p.m. to 8 p.m. on August 24th at Grand Park in Grand Boulevard at Sandestin. The event includes live music, a raffle, “pup pops,” brews by Grayton Beer Company and snapper dip by JC’s Gourmet. The outdoor party is free. Donations are asked for refreshments. 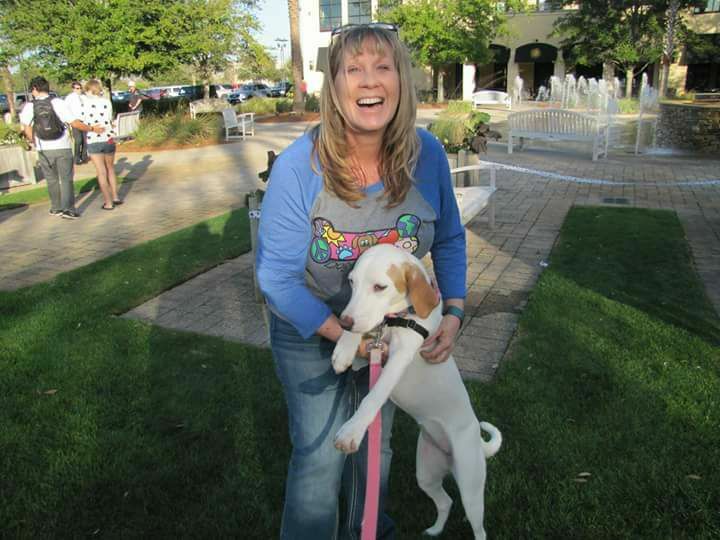 The funds from the event will go to Dog-Harmony, a nonprofit in Santa Rosa Beach whose mission is to reduce the number of unwanted dogs at shelters through education, training, low-cost spay/neuter and microchipping. For more information, watch Paris’ interview. Dog-Harmony kicked off its capital campaign recently to raise $50,000 that will be used to provide more space for its growing needs. Dog-Harmony is an education-based operation that offers Doggy Day Care and adoptions, but owner Nancy Bown’s main focus is on training, she said. Bown usually trains between five and 13 dogs a month at her 1,000-square-foot location in Emerald Coast Plaza and needs more space. There is a 3,000-square-foot space opening up in the complex that Bown hopes to move into. Dog-Harmony was founded in 2014 as a volunteer-run non-profit organization made up of dog lovers who wanted to make a difference. Bown’s mission is to create life-long pet adoptions by providing personalized and ongoing education, support and training for people and dogs with a goal of building healthy relationships to improve the lives of both. Bown believes the key element is education to make sure the people and dogs have tools they need to build a successful life together. Training therapy dogs is her specialty and she is one of the few in Northwest Florida who does this.